Jewish tradition states one of our key duties is to make the world a better place for future generations. Your legacy can reflect everything that is most important and meaningful to you. The Foundation can help you give your way to organizations that hold a special place in your heart. 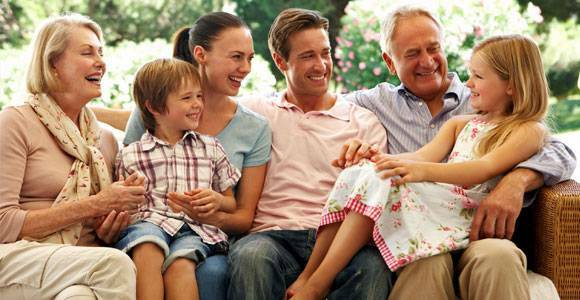 The legacy planning process can engender heartfelt conversations with your family and build bonds with your partners in the community. Find great resources for planning your legacy here. The Foundation is honored to provide charitable estate planning services to help individuals and families plan the transfer of assets. An estate plan is designed to preserve the maximum amount of wealth possible for the intended beneficiaries while maintaining flexibility. To learn more about charitable estate planning, contact Sharleen Wollach, Vice President, Operations, or call 858-279-2740.